The Run to Exile is a one-of-a-kind excuse to drink delicious craft beer cunningly disguised as a road race. 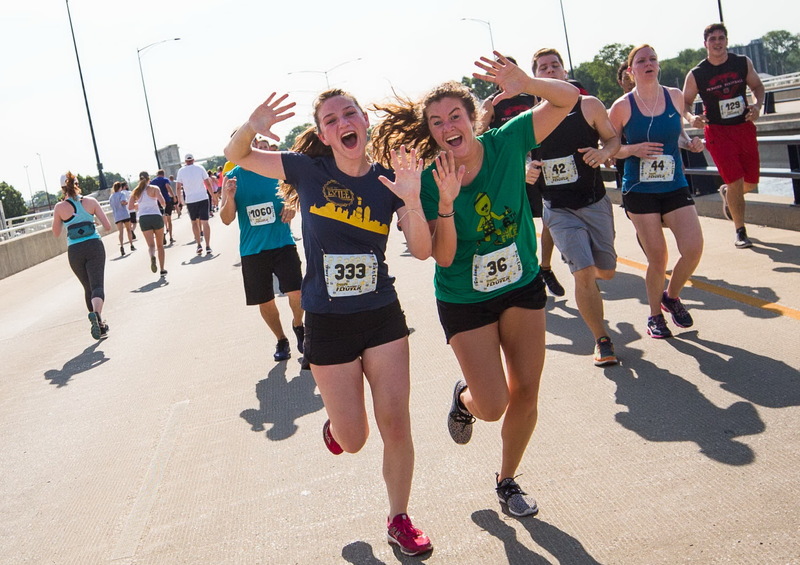 The Run to Exile brings you both a 5K and 10K race through downtown Des Moines on June 15, 2019 at 9AM! 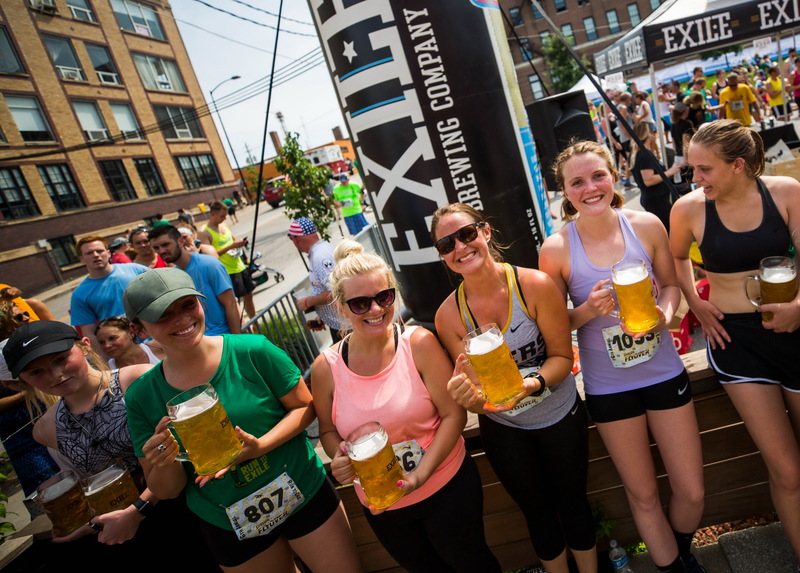 Once you cross the finish line, we've got your first beer covered! If you're not a beer drinker or under age, we'll have options for you too! Be sure to stick around for post race awards, food, games, music and the famous STEIN HOLDING CONTEST! 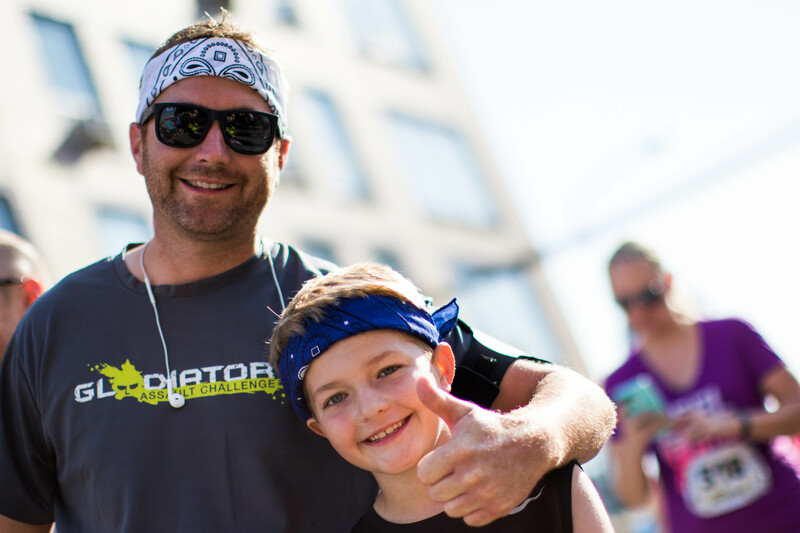 You'll also have the option to add a DSM Beer Mile Registration when you sign up! 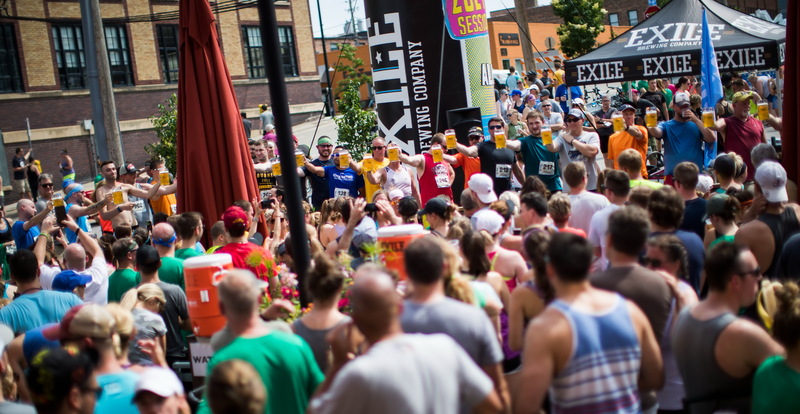 The Beer Mile is on June 14 at 6pm, the day before Run to Exile. Signing up for both events at the same time saves you $10! The Ruthie 10KM course. Deceptively quick. She might even tell you it's "only a 10k." How hard could it be? 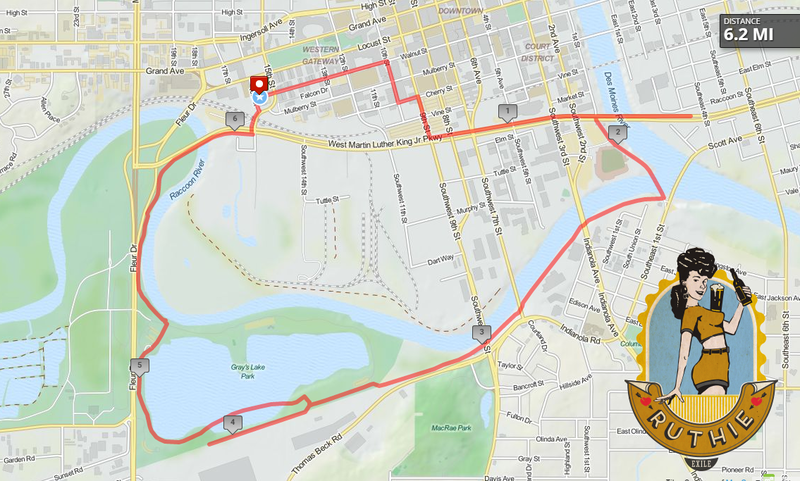 Start along with the Beatnik runners, then split at Principal Park and continue on your loop back to Exile. 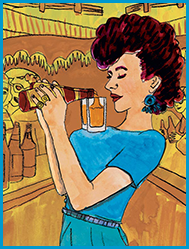 Don't worry, there's beer at the end! 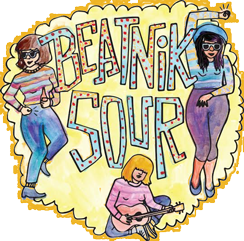 These are the Beatniks. They normally hang out in Haight-Ashbury, but on June 16, they're going to take you on a quick 5KM loop. You'll get back to Exile, just with a bit more lactic acid than before you left.